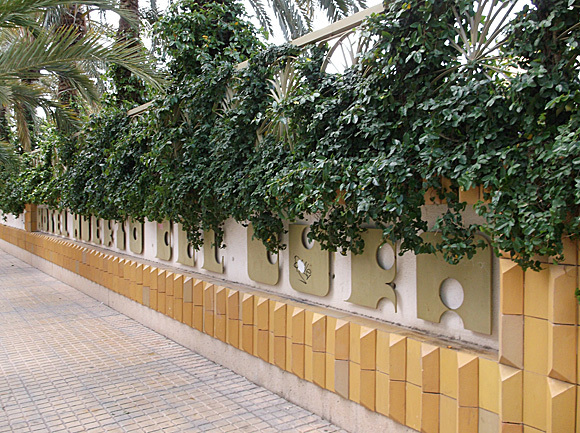 Palm-lined Elche, Elx to locals, was perhaps the most unlikely of the 14 cities to stage the 1982 World Cup. At least nearby Alicante (who hosted it too) had a major international airport, one serving Benidorm and the package resorts along the Costa Blanca. 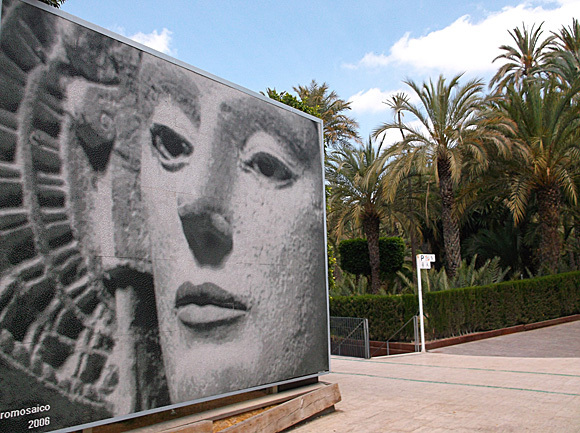 But, unlike Alicante, today’s Elche has recently staged top-flight football – 25 years since the last time. In May 2013, Elche CF gained promotion to the Primera, bringing Barça, Real and all the star names to… a barren expanse of sandy scrubland on the far edge of town. The city limits, in fact, fall directly after the stadium. Beyond is nothing, just one road leading to a blurry horizon. Follow the N-340 far enough and you hit sea. It was here that then club president Manuel Martínez Valero planned his sports complex, a kind of ‘Build-It-And-They-Will-Come’ folly partly achieved at government expense. All that was built was the football stadium that took Valero’s name after his death in 1988. Unfortunately, shortly after the stadium’s opening in 1976, Elche were relegated after two fat decades in the top flight. What followed were three fallow ones in the lower ranks, interspersed with two brief seasons in the Primera, the last one 24 years ago. Before this, Elche had spent exactly 50 years at the Estadio de Altabix, also in the east of the city. 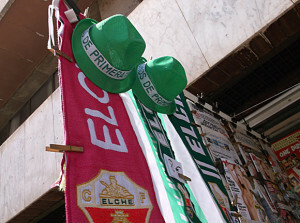 Elche had been formed in 1922, of three clubs – Illice, Sporting and Gimnástica – all founded in 1908. Each played at different local grounds, one by the cemetery, so when a united Elche came into being, a communal stadium was required. 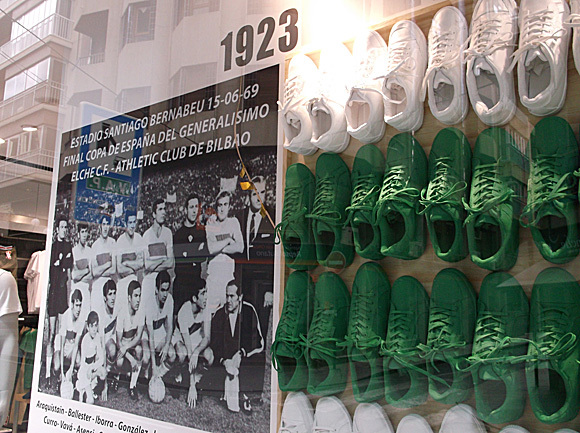 The Altabix saw Elche ascend into the Primera in 1959 and stayed in the top half as Valero’s investment kicked in. The club had long outgrown the Altabix, which is when the Valero’s grand plan came into being. What followed was a long and complex saga of building rights and dwindling budgets. 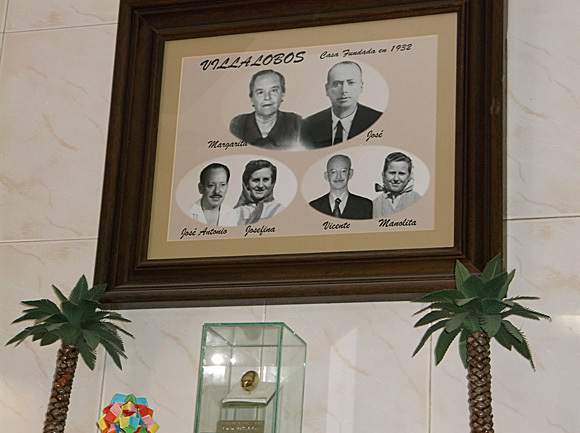 Eventally Valero lived to see the World Cup come to Elche. Sadly, apart from the Belgium-Hungary clash, spectators didn’t beat a long path to the stadium door for the other two games, both involving El Salvador. The few who did go would have seen Hungary beat the Central Americans 10-1, a game that featured a seven-minute hat-trick by substitute László Kiss. Since then, only lower-flight derby games with Herculés Alicante had set the Martínez Valero alight – until Elche’s storming of the Segunda in 2012-13. Tax debt then saw the Franjiverdes forcibly relegated in 2015, giving rise to a summer-long saga that would see Eibar take their place. In 2017, it was straightforward relegation, down to the depths of the Segunda B for the first time this century. Mention must be made of the club’s reserve side, Elche CF Illicitano, who enjoyed two brief seasons in the Segunda when their parent club were at their height. After the heady days of the late 1960s – Elche Illicitano even beat Herculés in a relegation play-off – the club suffered a similar fate to the seniors. But in June 2013, barely days after Elche CF’s own promotion, Illicitano made the Segunda B, a best-ever position since the time of Herculés. The relegated Alicante side, in fact, shared the same division as Illicitano for a single season in 2014-15, before the Elche side plunged into the Tercera. Illicitano play at the Ciutat Deportiva, a sports complex a 10min walk north of Martínez Valero, the other side of the Ibis Hotel. Alicante-Elche Airport is almost as close to Elche (13km/8 miles) as it is to Alicante (9km/5.5 miles). 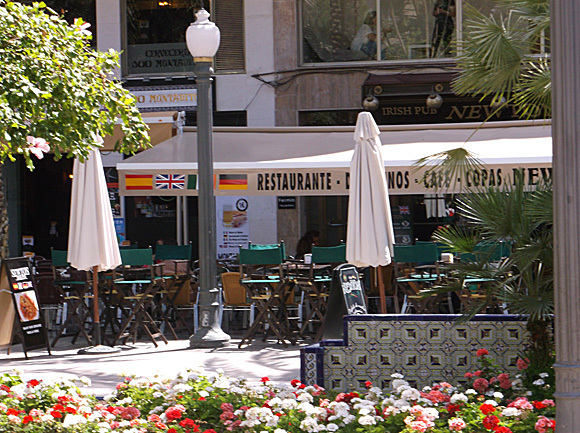 Bus 1A/1B (Mon-Fri hourly, every 2hrs Sat-Sun, 40min journey time, €1.50) runs to Elche. A taxi (+34 965 427 777) has a set fare of €23/€25 depending on time of day. From Alicante station, the half-hourly Cercanía 1 train takes 30min to reach Elche/Elx-Carrús station (€2.60) nearest the town centre. Elche transport consists of buses, tickets €1.35 on board. 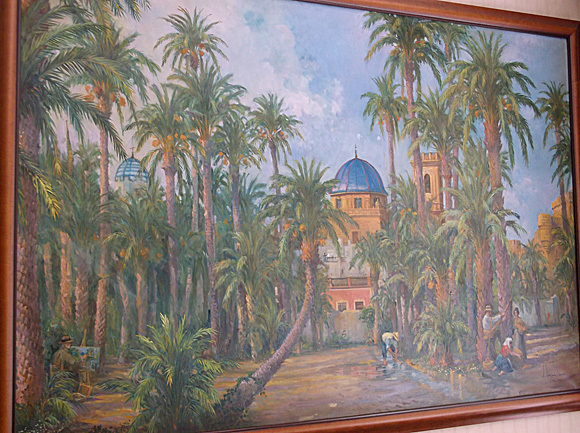 The Elche Tourist Office has a directory of local hotels. The nearest hotel to the stadium is an Ibis. Although the nearby sports complex can provide hotel guest with squash and bowling, it’s a pretty colourless stay here in the in Altabix industrial zone. The stadium is barely ten minutes’ walk away. A better bet would be the zen-like Hotel Huerto del Cura, an award-winning four-star thick with exotic greenery that lies on the bus route to the stadium, on the edge of the city centre. Under the same umbrella, and in similar vein, is sister hotel the Jardín Milenio. Both have pools and saunas. 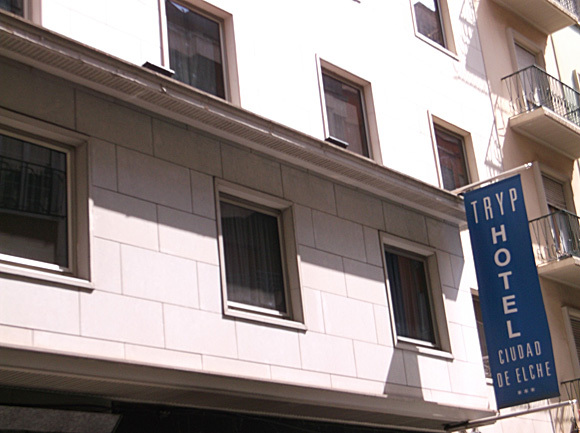 For more traditional city-centre lodgings, TRYP Ciudad de Elche is a reliable three-star. Budget visitors can opt for the simple Pensión La Callosina, the other side of the river but a short walk from the train and bus stations. If you choose to stay in Alicante, 30min away by train, then contemporary, urban LaCityHotel is, for the money, outstanding – and across the road from the station. 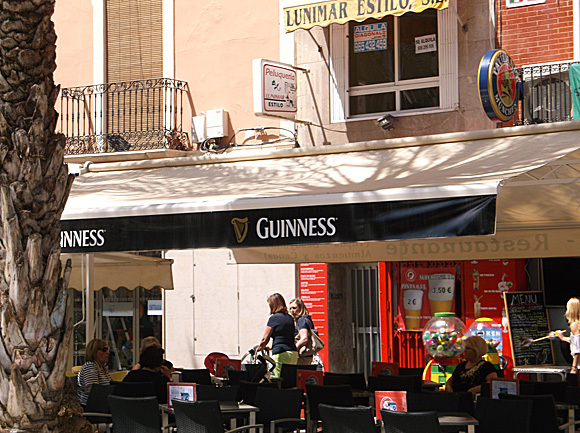 Downtown Elche is full of bars. 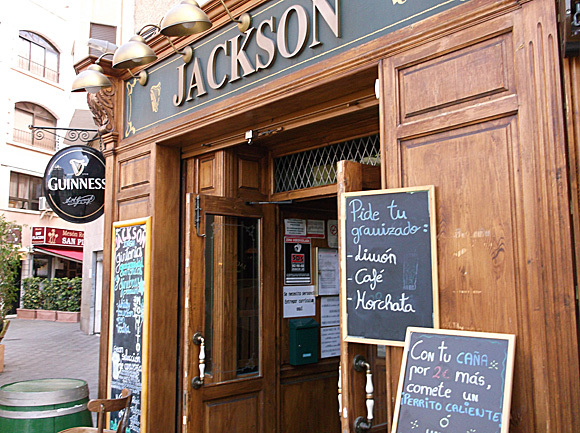 More pub-like ones include football-focused Jackson (Carrer Infante Don Manuel 15), opposite the Palace of Congress, and evening-only Flaherty’s (Passeig de les Eres de Santa Llúcia 13) on a pedestrianised square. On another downtown plaza, Newton (Glorieta 2) has tables outside, with the more bar-like Flashpoint on the same square if Newton is packed. 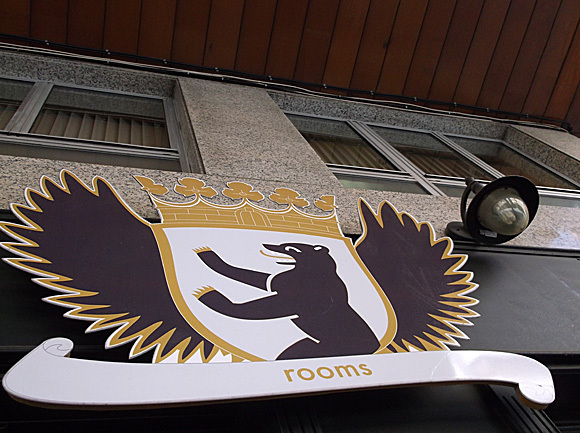 Note that rooms (Carrer Maestro Albéniz 8) is more DJ bar than pub. 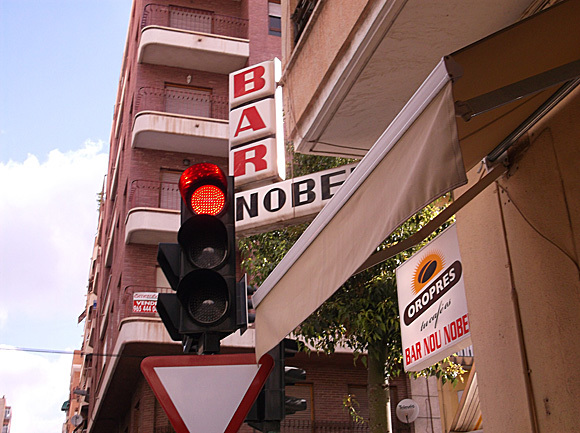 For local flavour, the Bar Nobel (Carrer Luís Llorente/Vicente Blasco Ibañez) is a den of Elche support near the station and opposite the bus to the stadium. 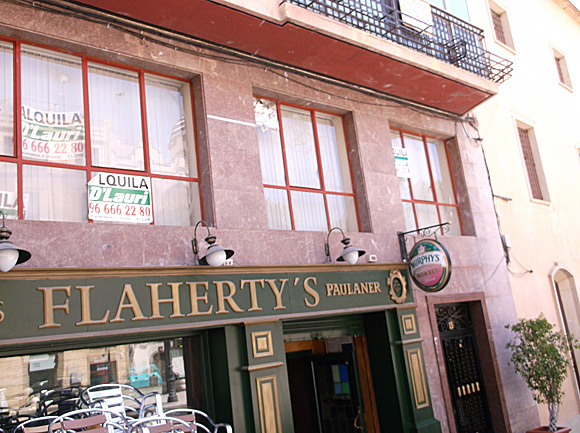 Nearly as old as Elche CF, the Villalobos (Carrer Empredrat 11) has been in the same family since 1932, a tiny locals’ bar barely big enough to accommodate a green-and-white flag. Cold bottled Estrella Levante is the drink du choix, and cheap with it. It’s on a pedestrianised throughfare lined with bars, with TV screens outside. 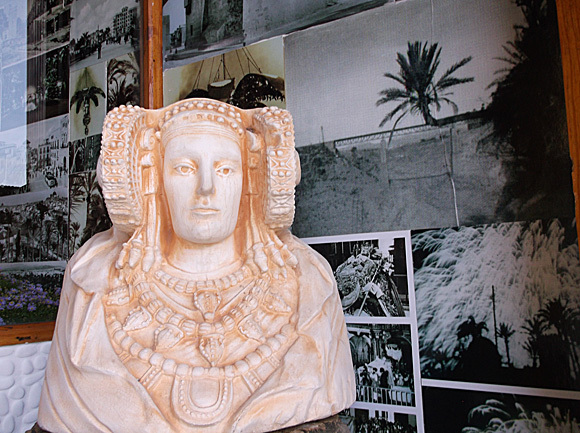 If you’re after a more sit-down-and-dine local experience, the Tapería Elche (Carrer del Portell de Granyana 4) is done out with photographs of past carnival processions.